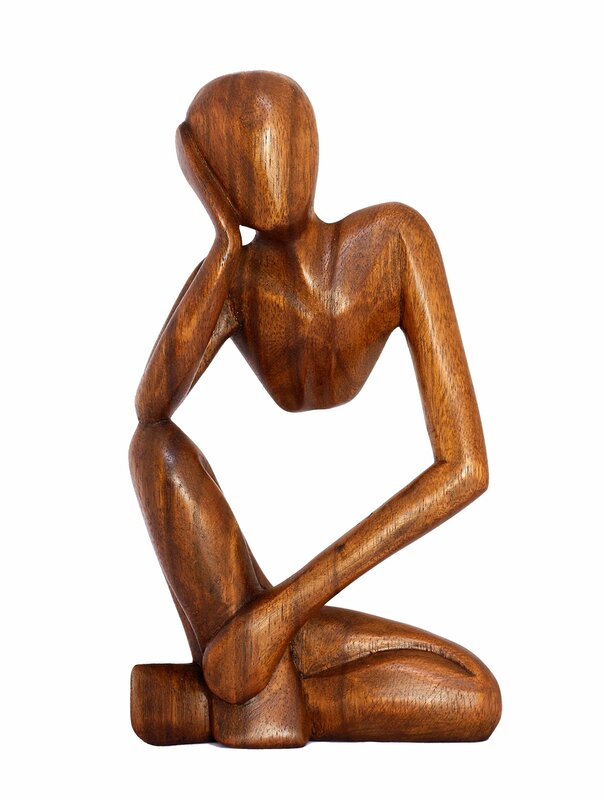 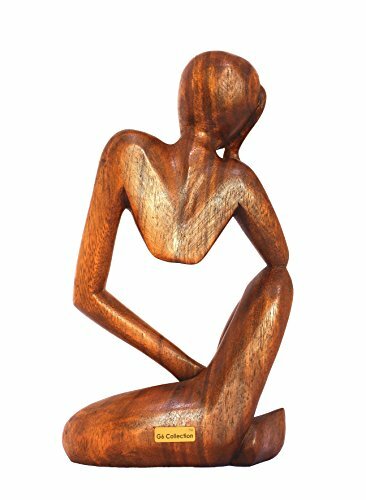 Find the cheapest price on G6 COLLECTION 12" Abstract Sculpture Statue Wooden Handmade Handcrafted Art "Thinking Man" Home Decor (Brown). 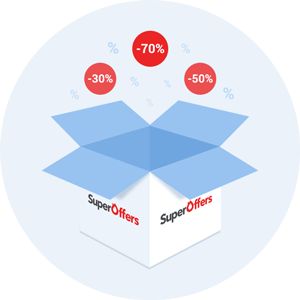 See offers from many stores at once to find huge discounts on this product. 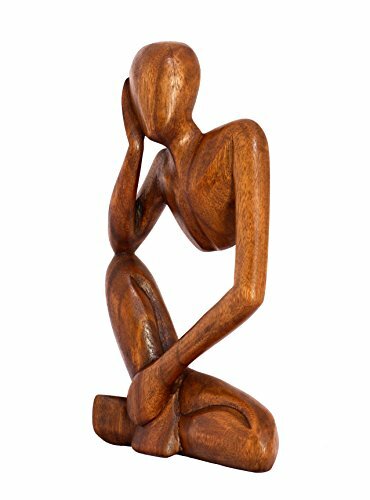 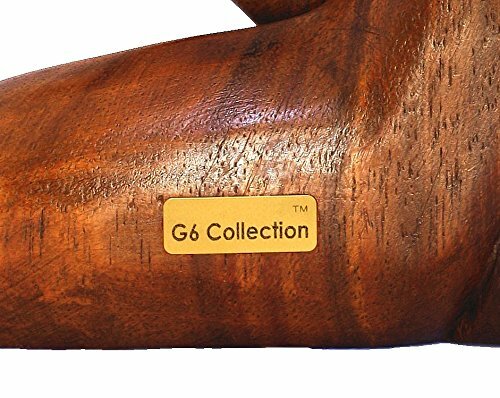 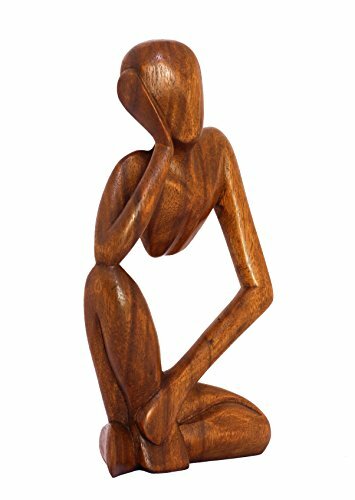 People searching for deals on G6 COLLECTION 12" Abstract Sculpture Statue Wooden Handmade Handcrafted Art "Thinking Man" Home Decor (Brown) also searched for: art, statue sculpture, sculptures.